Top acts like Sven Väth, Francois K, Laurent Garnier, and Adam Beyer all have publically professed to be fans of Petar Dundov. Creating intelligent electronic music and removing boundaries from music, Petar’s sound gets people’s bodies to move while twisting their consciousness. One of the most original producers in the scene who, without a doubt, can please a crowd will be returning to VENT for Re:invent, on April 19th! Petar Dundov’s style cannot be described by the word “techno” alone. Of course, however, it may be the word closest associated with the principles behind musical creations. 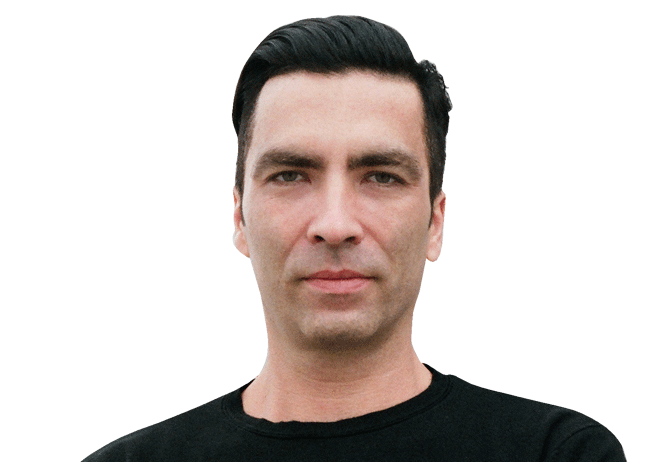 Petar wants to expand past the boundaries of what people may define as techno. His music contains elements that will stimulate your body, and complex melodies that will hypnotize your mind, while engulfing the audience on the dance floor breathtaking beauty. Petar has said the following about his goal as a producer: “My ultimate goal as a producer and musician is to bridge the world of inspiration and physical world to the extent where the listener wouldn’t be able to distinguish between the two. Music has this unique property to communicate deep emotions that are inherently in all of us. We just forgot how to use them, and my search is an attempt to revive those emotions where we all resonate as one.” We invite you to experience a magical performance by Petar Dundov, who will make the inner depths of you consciousness tremble, only at VENT!